Is your office copier keeping up with your printing needs? Want to stand-out from the rest? Our state-of-the-art digital press prints full color for a variety of printing requests. 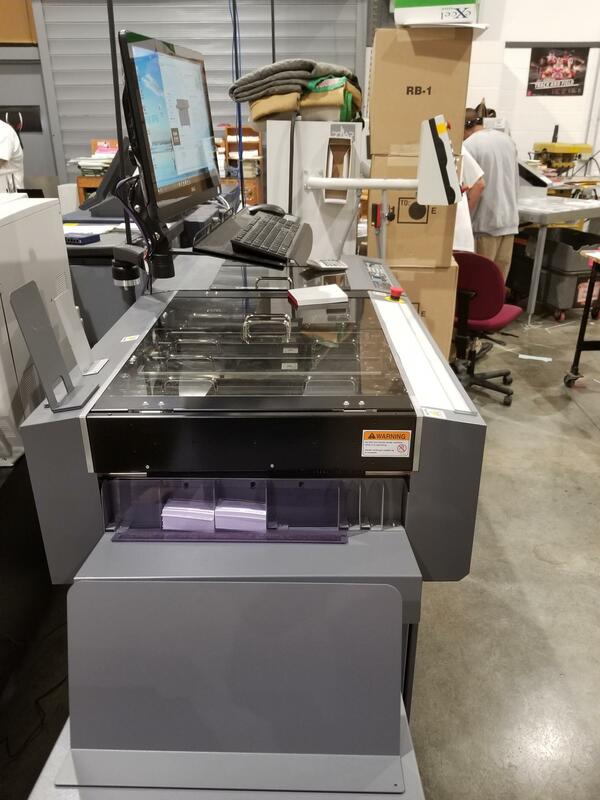 Our design team will work with you for all of your print and bindery projects. For years state agencies, counties, schools and non-profits (except churches) have discovered the significant benefits from partnering with CSI. The benefits for you includes competitive pricing, high quality and dependability, design and wide selection and large production capacity. CSI prices include delivery throughout Nebraska. Contact the Print Shop directly at 402-479-6200 or dcs.csiprintshop@nebraska.gov to place an order or to request a price quote. Complete this fillable digital form (right-click to download) for a quick order or re-order and then email it to dcs.csiprintshop@nebraska.gov. Custom order your printing with your own category (see below). Contact the CSI Print Shop directly 402-479-6200 or dcs.csiprintshop@nebraska.gov to setup a contract for your agency.